A 45 or 60 minute class that includes elements of jazz, modern, funk, hip hop and musical theatre. A combination of modern music and funky dance moves make this class a favourite. Teaches students to improve on technique and flexibility. 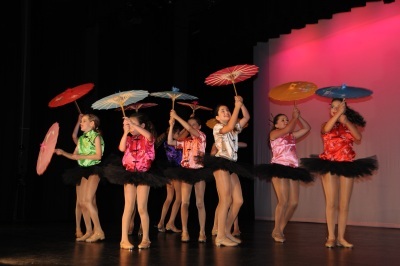 Can also include song and dance which promotes confidence and self esteem.